This festive season, why not experience a Christmas celebration with a difference and get stuck into a fun and competitive session of bowling? 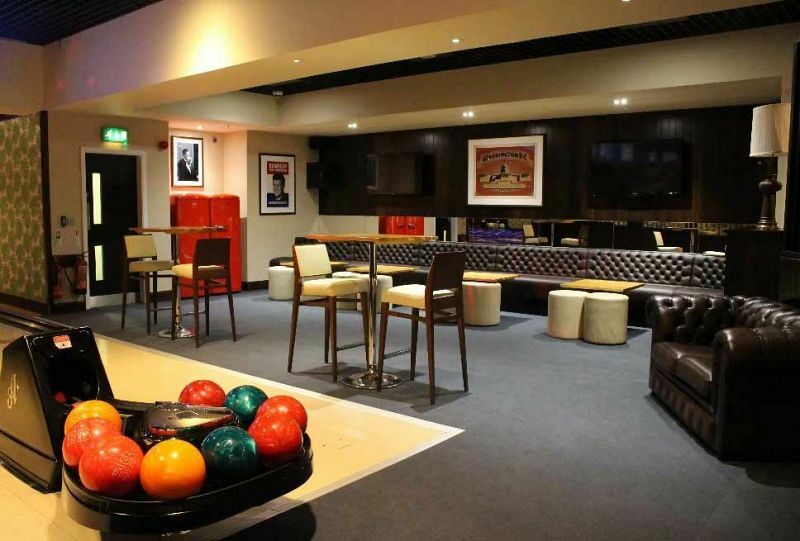 You'll enjoy your own private area that features its own bowling lanes, a private bar that comes complete with your own mixologists, in addition to striking American theming – you’ll feel like you’ve been transported to the USA when you step inside! With purchase of this festive bowling package, you’ll be able to enjoy unlimited bowling and some tasty food to keep you suitably fuelled for the evening ahead. With something for everyone on the tasty Christmas menu, you can be sure that you and your team will be full and satisfied - choose 9 tasty party bites from the delicious menu. 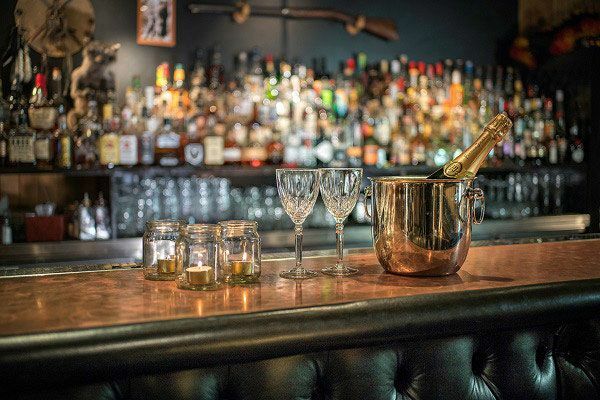 As for drinks, there’s a top selection of drink packages available, which offers a great selection that everyone will love! Situated in the heart of Stratford City, this luxurious venue offers guests an easy and accessible location to celebrate the Christmas party. 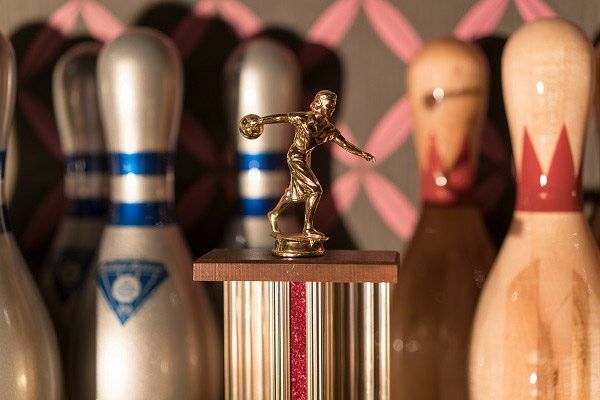 Get ready to round off the working year in style with your team with this brilliant bowling package that’s way more fun than the usual turkey dinner and disco! Send an enquiry through to this top Stratford venue today and secure your preferred date for an exclusive Christmas celebration now!